ESSENCE by Saian Pure Antioxidant Serum is a skin reviving elixir that provides the many benefits of the Rooibos Red Tea plant. Specifically designed paraben-free, artificial color and fragrance-free, vegan, and gluten-free to deliver anti-oxidants and nourishment to the skin. 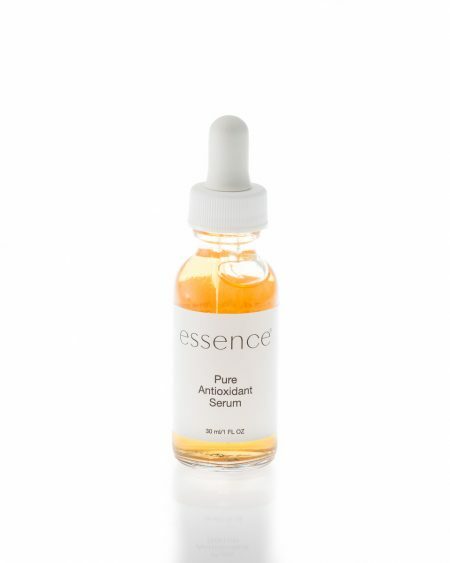 ESSENCE Pure Antioxidant Serum features the powerful antioxidant Super Oxide Dismutase in a soothing Hyaluronic acid base, providing an exceptional dose of hydration and free radical fighting power!